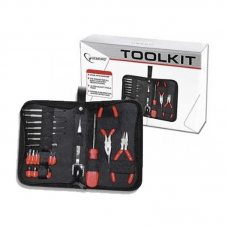 There is nothing worse than trying to keep your computer in working order when you don’t have the correct tools, this tool kit includes everything you could need to maintain your computer. Product Description Gembird cleaning Wipes. contains 50 wipes. Perfect for cleaning LCD/TFT monitors.. 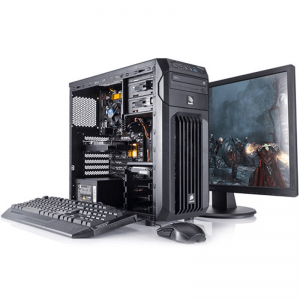 Product Description Remove dust and dirt with a powerful blast of compressed air. Very efficient for.. Product Description Gembird PC Tool Kit. Get the right tool and work with comfort Additional Inform..